Mariko Shibano and her friends at her vocational school formed the band in 2003. In March 2005, made their indies debut under the name “Shibano Mariko”. 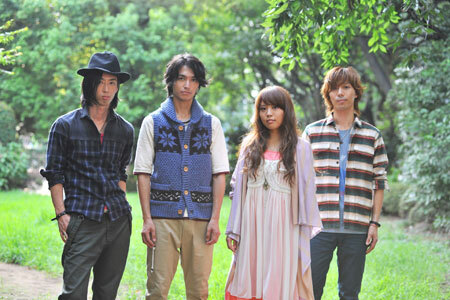 After releasing 1 single and 2 albums, they changed their band name to “LOOP CHILD” in June 2009. In January 2010, the current lineup came into shape, and made their major debut with the album “EVER” in September of the same year.